The number of people in Saharanpur who died after allegedly consuming spurious liquor has risen to 70 police said on Saturday adding that a crackdown against manufacturers of hooch has been initiated in the state. Saharanpur: The number of people in Saharanpur who died after allegedly consuming spurious liquor has risen to 36, police said on Saturday adding that a crackdown against manufacturers of hooch has been initiated in the state. “We have conducted 46 postmortems in the district hospital. The doctors say that there are 36 clear cases where people died after consuming alcohol. For 10 other deaths, we are waiting for their viscera report," District Magistrate, Alok Kumar Pandey said. In a bid to crackdown on the producers of spurious liquor, police and excise department teams are conducting raids in various areas. “We have registered 25 FIRs and seized around 450 litres of liquor. Our teams have been raiding border areas. The source of liquor is in Bhalupur, Uttarakhand. 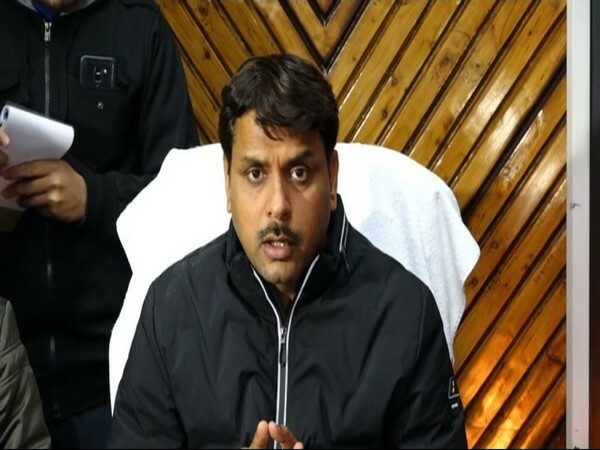 We have raided three to four villages which are near Bhalupur and have got evidence related to liquor in these villages,” Dinesh Kumar, SSP, Saharanpur said. Some people had attended a gathering in Haridwar's Bhalupur village on February 7 where they allegedly drank spurious liquor and brought some back home. 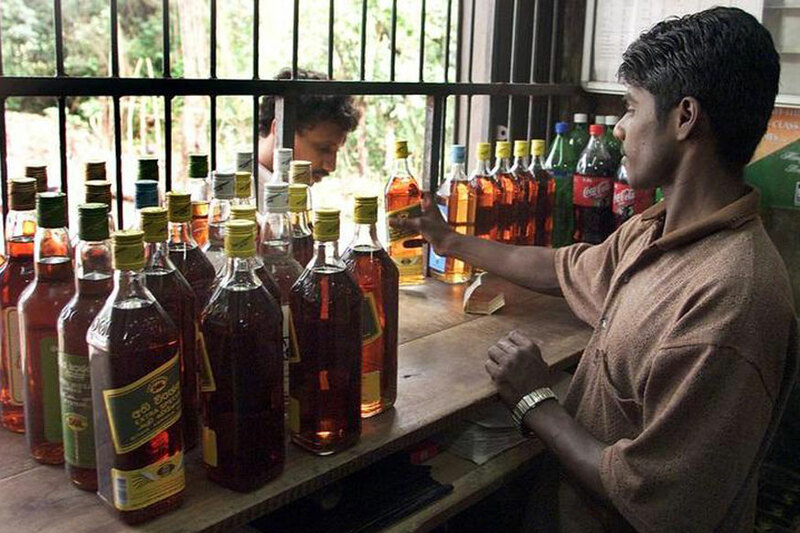 36 people who drank the spurious liquor died while 11 others are still in the hospital.